Olya Voytovich is the Washington, D.C.-based press secretary for U.S. Rep. Henry Cuellar, a Democrat from Laredo whose district includes Mission. On May 6, The Monitor published an opinion column by Allyson Duarte, “Where is the help for DACA?” which completely misrepresents Congressman Henry Cuellar’s record. It is unfortunate that an opinion piece of this caliber was allowed on the pages of The Monitor. Congressman Cuellar has made it abundantly clear that he supports DACA and DREAMers 100 percent. He co-sponsored the DREAM Act of 2017, and the Uniting and Securing America (USA) Act — bills aimed at helping these individuals find permanent, long-term solutions for a pathway for citizenship. He also co-sponsored a DREAM Act in 2009, and voted for another DREAM Act in 2010, which passed the House. To Duarte’s claim that Congressman Cuellar would not meet with them, the fact is that Congressman Cuellar met with DREAMers in Laredo on Jan. 5, and again with DREAMers in Washington, D.C., on Jan. 22. During the meetings, his dedication and hard work was overlooked. Participants were pleased and happily took photos, only to immediately leave the meeting and begin posting falsehoods on social media about the conversations, as well as personal attacks and insults directed at the congressman. Based on their repeated displays of aggression and insults, we determined that there was no benefit to be gained through subsequent meetings when his position has not changed. 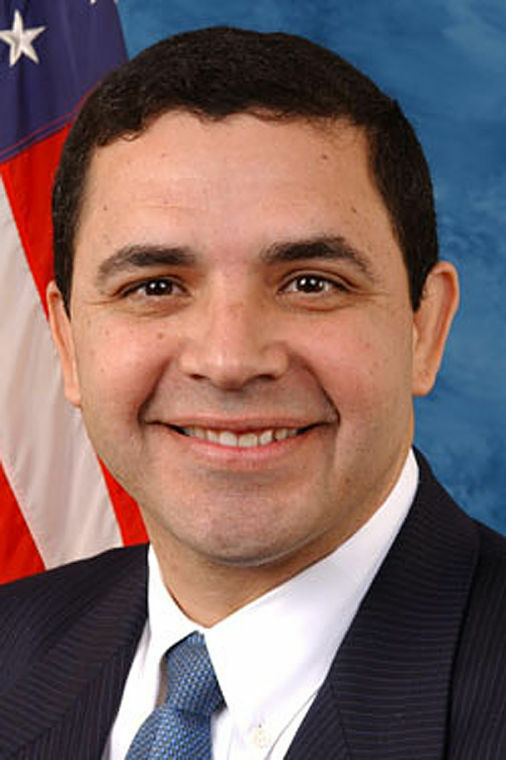 Congressman Cuellar remains one of the longest, strongest supporters of DACA and DREAMers. Too often special interest groups think that their particular interest is more important than every other issue, but in reality the congressman has an obligation to the military, veterans, seniors, teachers and small business owners that cannot be discarded over any single issue. The truth is that the author and her friends wanted a commitment from the congressman to shut down the government over this one issue. But Congressman Cuellar has been clear and has explained on numerous occasions the economic damage that extraordinary act would have. She further wrongly stated that Congressman Cuellar supported a wall. On this issue, she again chooses to either disregard the facts or is wholly ignorant of the truths — which is an ultimate disservice to the readers. At this time, we should direct the conversation onto the current discharge petition — which would force the House Republican leadership to take up debate on the DREAM Act. Congressman Cuellar, as he has on past DACA legislation, is currently working on bringing this bill for a vote. Instead of attacking our fellow representatives, I urge Ms. Duarte to use her voice to align with individuals and work toward resolving issues of DACA and DREAMers, in a correct and responsible way.